Gian-Carlo Carra was raised in Calgary and New York City, which helped form a deep passion and understanding for the importance of human-scaled urban neighborhoods. 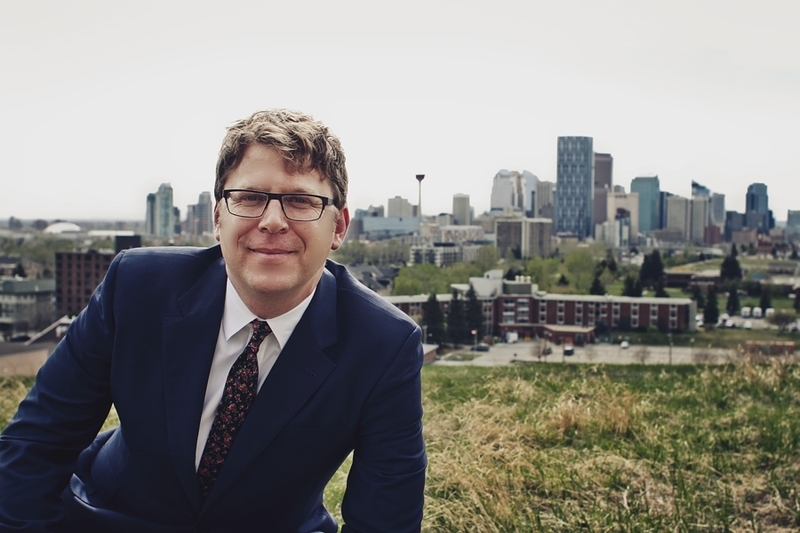 Elected in 2010 to serve the people of Ward 9 in Calgary, he firmly believes that empowered communities are what drive a city to achieve monumental success. Knowing Calgary is destined for greatness, he also recognizes the need to overhaul how we communicate and relate to each other in our neighborhoods first. We also we need to restructure how City Hall works to better serve our neighbourhoods. In his three years of service to the citizens of Ward 9, Gian-Carlo has already made significant progress in shifting the dialogue at city council, within our civic administration and also within his Ward 9 neighbourhoods. Gian-Carlo’s commitment to empower the citizens of Ward 9 remains steadfast. For a complete list of Gian-Carlo’s Notices of Motion, please click here. To read more about Gian-Carlo, click below. While his birthplace is Sudbury, Ontario, Blair won’t hesitate to proudly tell you his hometown is Calgary, Alberta. Having lived here for over 23 years, he’s witnessed first-hand the energy Calgarians have used to shape and grow their city into what it is today. Blair’s curiosity for how things work drove him to study Electrical Design at SAIT, which led to an 18 year career in the energy industry. His passion for community building compelled him to volunteer in a number of roles; a camera operator for community-access TV, an English teacher to refugees and new immigrants, and a board member of the Acadia Community Association. His most recent role in that Ward 9 community led him to pursue his role as Constituency Assistant in Gian-Carlo’s office. When Blair isn’t helping constituents get the most of their city services, he likes to take his home-built travel trailer into the mountains where he drinks home-roasted coffee and enjoys home-brewed beer. From a very early age, Erika Topola knew that neighbourhoods mattered. Growing up in Saskatoon with family residing all over rural Saskatchewan, she had the amazing opportunity to see first-hand how community building wasn’t just an idea but in some cases a lifesaving activity. Unsure of where she was headed or what she wanted to be when growing up, Erika went to the University of Saskatchewan where she convocated with a double honors degree in Studio Art and Art History. Moving to Calgary in 2006, she then continued studies in Marketing & Communications at the University of Calgary. Falling in love with the energy and innovation Calgary has to offer she choose to make it her home. Recently finishing her Masters in Business Administration, Erika is merging her passion for business and building community by joining the Ward 9 Team. In between raising her family and being an avid volunteer as the membership director on her community association, you can find her playing recreational sports, running, or creating some form of art. Devon’s passion for community building, arts and culture and civic engagement started when she was very young. A born-and-raised Calgarian, she travelled widely and lived in many places before once again making this city her home. 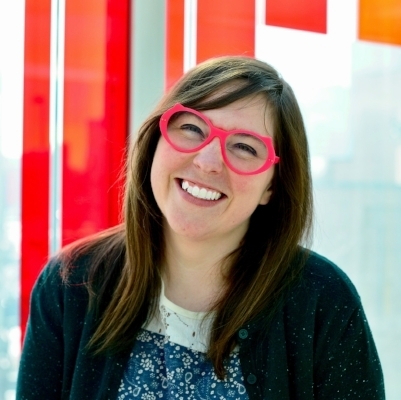 Now a resident of Bridgeland-Riverside, Devon seeks to make Calgary more livable and lovable through her work and volunteerism, which find her sitting on the boards of various non-profits, planning community engagement events, and drinking lots of decaf coffee. Devon has certificates in non-profit management and event management, and has been a stage manager for theatre and an event planner. She is obsessively organized and is excited to bring her project management and customer service skills to the Ward 9 office, and to really dig into civil service. On evenings and weekends you can find her hanging out with her daughter and husband, typing letters to her penpals (yes on a typewriter! ), biking and reading novels.